Taking after the passing of media patriarch Alex Velayo Sy of Times Broadcasting Network Corporation in Mindanao, Philippines, the destiny of its radio stations has been in limbo. Its AM and FM stations have been in money related hardships and with the monetary action backing off in the area, a couple of its radio stations have now been sold to another proprietor. Filling in the requirement for open administration, BMGI has gained two stations 95.9 in Dipolog and 99.9 in Pagadian. 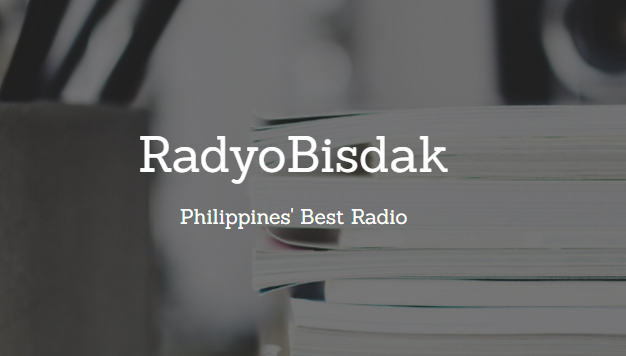 The two stations are currently organized to air a cross breed of NewsTalk and Music, an organization that has been demonstrated fruitful in business sectors like Cebu (Brigada News FM). DXWO has as of late finished their studio and will begin airing more open administration issues this month.